standard design dynamics and guarantees a high level of flexibility and customization, both for the home division and for the contract one. The complete Riva 1920 furniture & Tables collection is available at our London showroom based in King’s Road Chelsea. 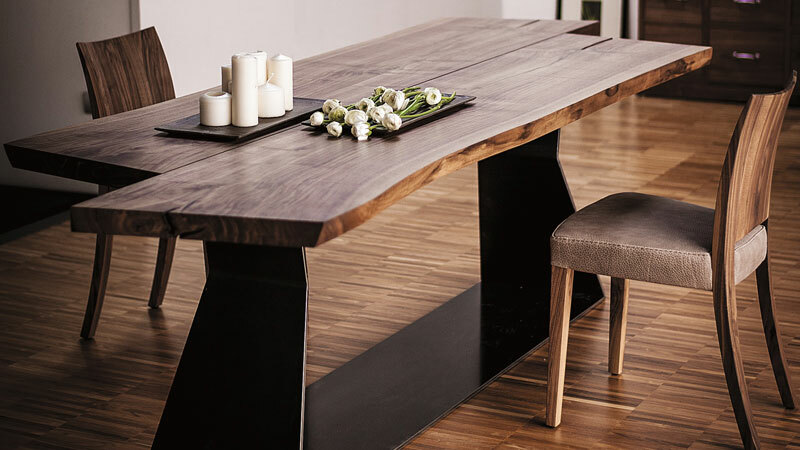 The Sky natural natural sides dining tables and more pieces are on display in our showroom. Contact us for all product and price enquiries.